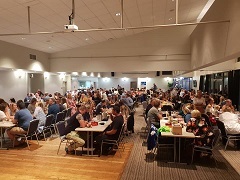 A big thank you to the Newcastle Royals who recently held a trivia night to raise money for MND NSW as well as one of their founding members recently diagnosed with motor neurone disease. The event received fantastic support with around 230 people in attendance. 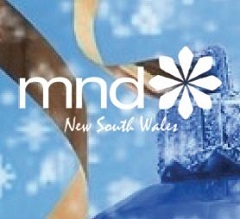 A donation of $2,805 was made to MND NSW from the night. 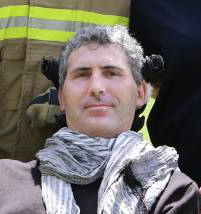 A special thank you to Rob Akers who coordinated the event, and to everyone who provided their support. Thank you to all our wonderful supporters who contributed to our 2018 Christmas Appeal. 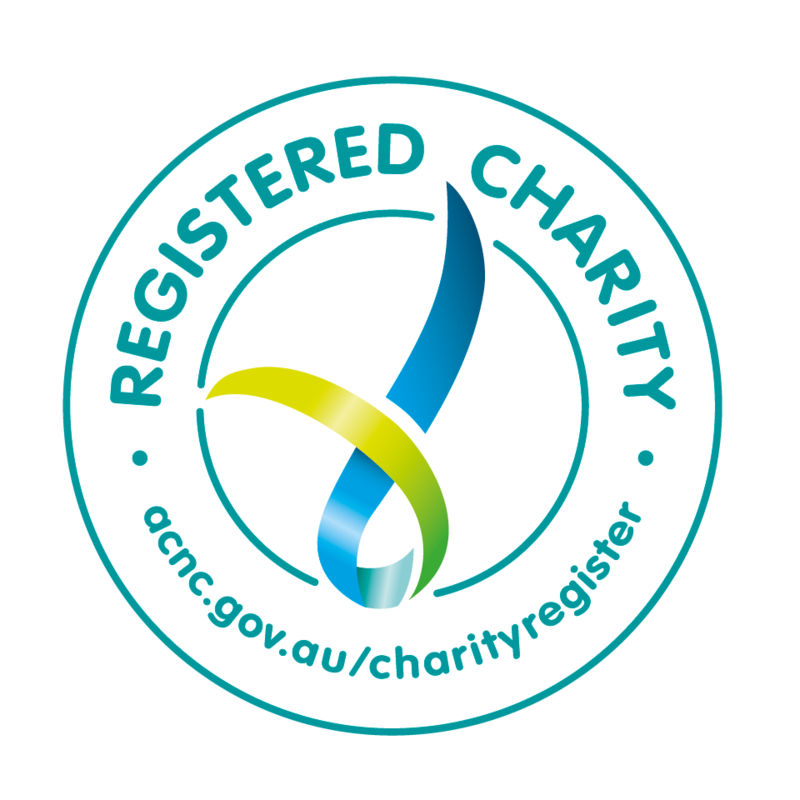 The appeal raised over $40,000 and will assist us to provide the best possible care and support for people living with motor neurone disease. "Together we Can". 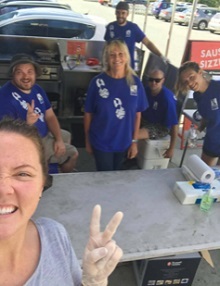 Since 2001 the Illawarra Folk Festival has supported charities and non-profit organisations from their opening night concert. We were thrilled to be chosen as one of the charities to benefit from this years festival. 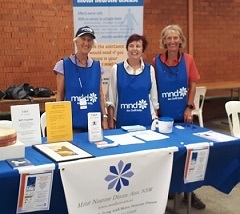 Thank you to our wonderful volunteers who attended the event, and the Illawarra Folk Festival for supporting MND NSW.